Remember the last time you took LSD? Sure you do! 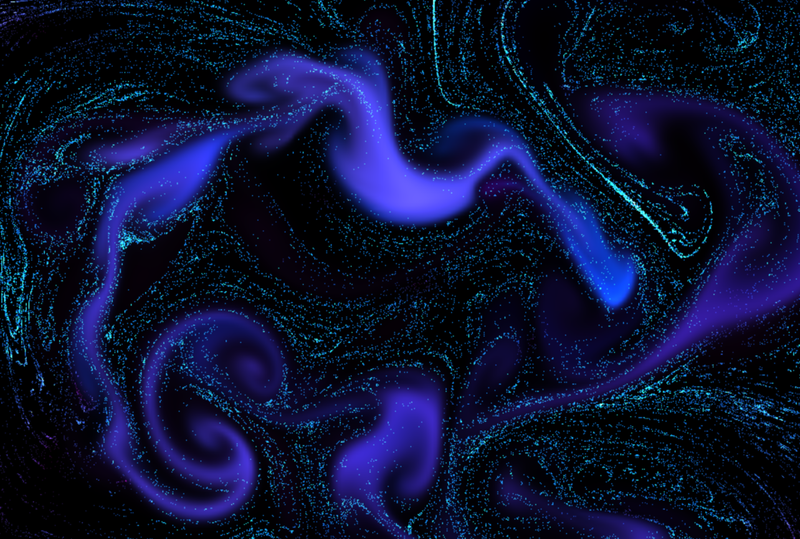 Relive all that without sacrificing 12 hours in this WebGL browser based visual experiment. A joy to use and a reminder of the 70’s, or maybe of that first time you opened iTunes and started the visualizer if you are a bit younger. Hat tip to Engadget’s Roberto Baldwin for finding this.